Can't decide on the perfect gift? We have it right here! 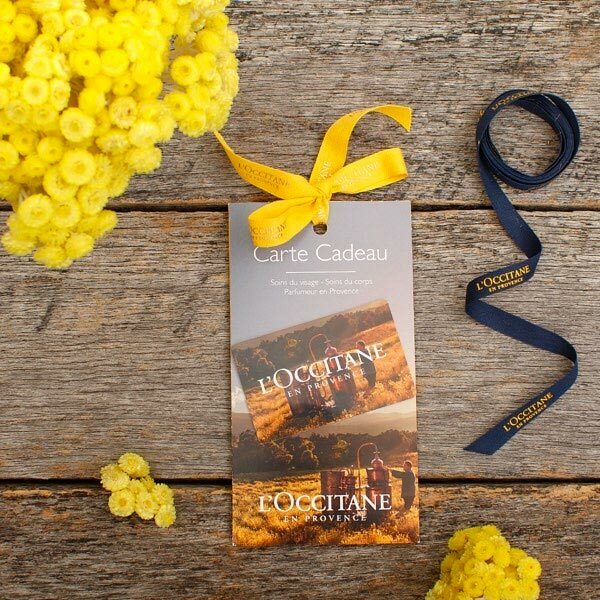 Give the gift of a L'OCCITANE gift card and let your loved ones choose their own favourite products.